Organic cotton yarn crew sock with ankle and arch support. 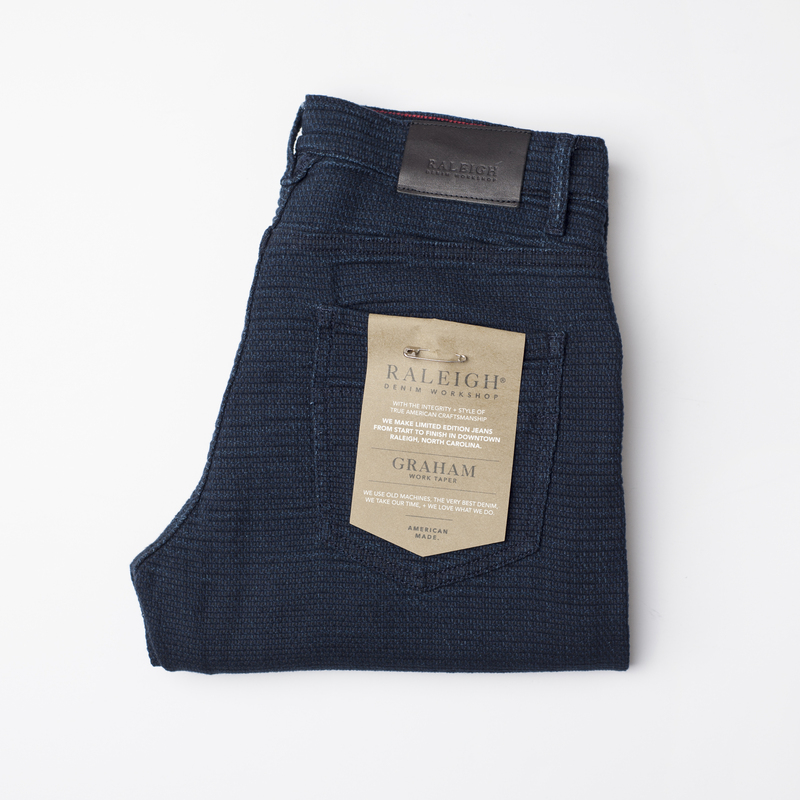 12" Crew length with a loose knit shin construction. Mid weight/Heavy yarn. 92% Organic Cotton / 8% Spandex.